When she becomes embroiled in a hunt for information about Isobel Key, a woman falsely accused of witchcraft in the seventeenth century, Lou opens up to her intuition and makes a startling discovery about her own heritage. Jen McConnel brings back the witch hunts with a Scottish twist in her novel, The Burning of Isobel Key. Relatable to the Salem Witch Trials of the U.S., readers will love this historical novel that focuses on heritage and all that entails. Louisa is a young woman who doesn't know what she wants to do with her life, which causes her adoptive parents to be a bit pushy. When she escapes to Scotland with her best friend, Tammy, Lou has no idea that her heritage is about to be uncovered. Lou is quite a fun character. Whether she's bantering with Tammy, going against her parents' wishes, or delving into the world of magic, she keeps readers intrigued and entertained. Though Lou is unsure of herself and what she wants, she has the desire to find out the answers. Even though it would be going against expectations. Readers will connect with Louisa through her desire to learn about her heritage, her strong demeanor in the face of adversity, and the openness with which she sees the world around her. Part of the novel is in the past and focuses on Isobel Key, a Scottish woman who was burned for witchcraft. As the plot pulls the reader forward, Isobel and Lou become entangled. Isobel is a character in which all things are inferred. Readers will see what happened to her, though not experience it themselves. The story that is told about Isobel will allow them to form their own characterization of Isobel, labeling her with qualities that they focus in on. 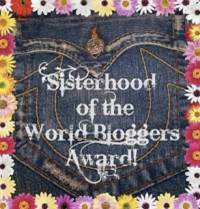 This technique will let readers form the bond they want to with her character. 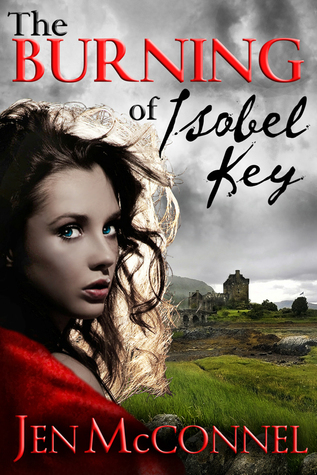 The Burning of Isobel Key dips into a variety of genres, with something for everyone to enjoy. It studies paranormal, entices with romance, shifts through history, laughs with comedic intent, and describes the horrors of the past. It truly is a novel for all. Recommended for fast-forwarding through an afternoon, as the book will charm readers into sitting through the spell.